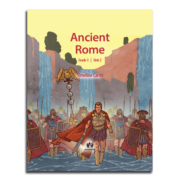 Timeline Cards serve as visual aids to reinforce big ideas, clarify the chronology and context of historical events, and prompt discussion. Complete the following and gain access to all of our free resources. Read our troubleshooting guide for support or contact us with your questions. Questions or comments about this resource? 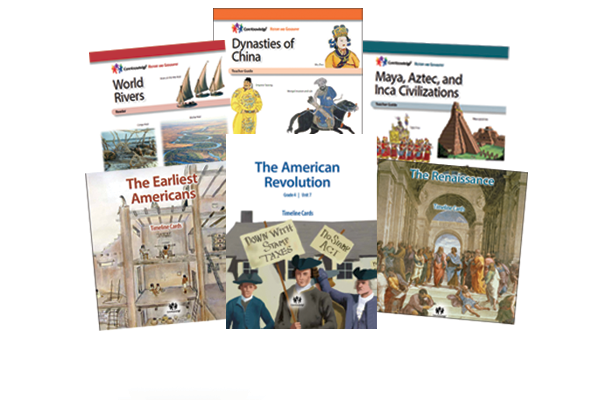 ‹ Back to Unit ‹ Back to Free Curriculum Save on CKHG bundles, discounts up to 25%!